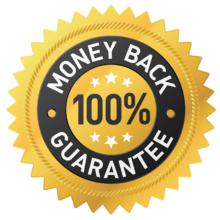 We’re confident you’ll love our service, so we offer a 100% money back guarantee. If you’re not completely satisfied with our service, simply let us know within 24 hours of your lesson. We’ll work to make it right – guaranteed!